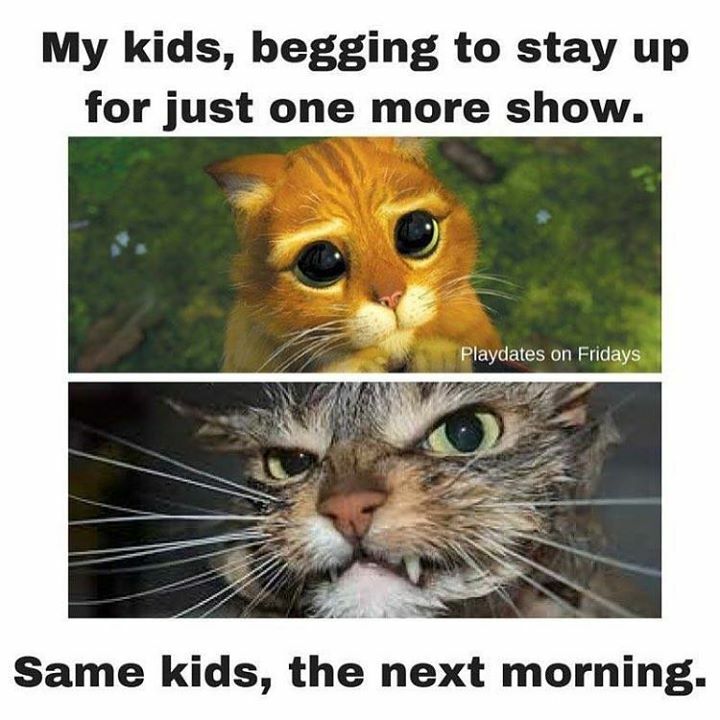 MY KIDS, BEGGING TO STAY UP FOR JUST ONE MORE SHOW. SAME KID - ProudMummy.com the Web's Community for Mums. MY KIDS, BEGGING TO STAY UP FOR JUST ONE MORE SHOW. SAME KIDS, THE NEXT MORNING. Know this only too well! Ruby Forrester you when you're watching You Tube!!! Michael Newlands who does this remind u of?? Chris Easey we know who this is! Kieran Morahan this actually looks like Tilly!